Ericsson (NASDAQ:ERIC) appoints Robert Puskaric Senior Vice President and Head of Business Unit Modems. He will remain part of Ericsson's Global Leadership Team. 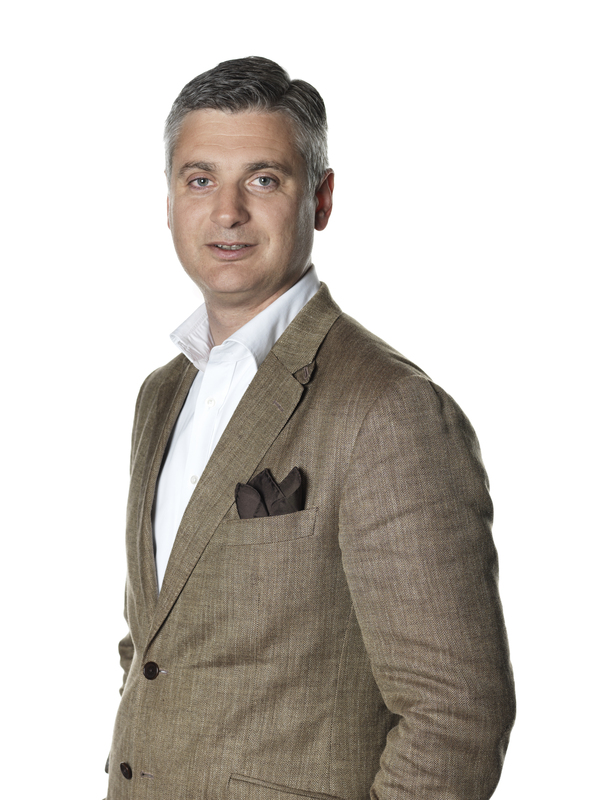 Puskaric brings extensive experience from modems business where he was head of Ericsson Mobile Platforms 2006-2009. Robert Puskaric succeeds Mats Norin, who has headed the integration of the modems business into Ericsson after the dismantling of the joint venture ST-Ericsson.